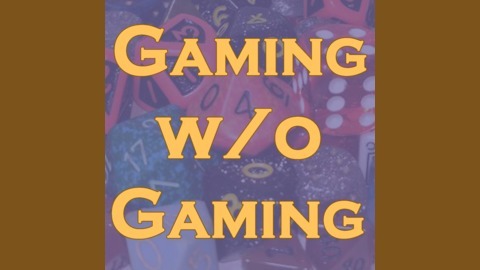 Gaming Without Gaming is a podcast of table-top role-playing games. 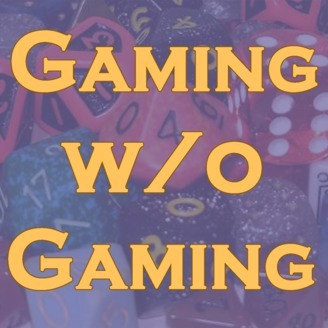 It is meant to allow others to experience a RPG without running their own game. The group delves deeper into the hatchery.